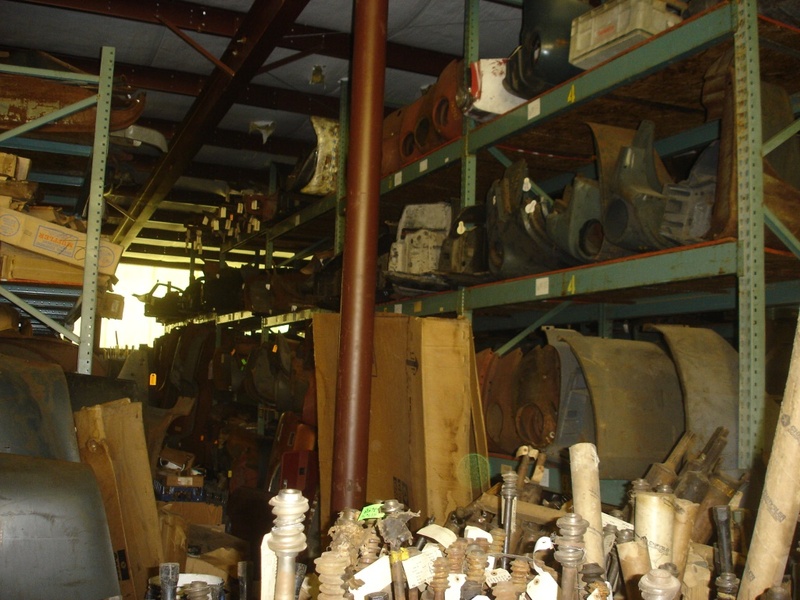 We stock over 1,000,000 new, used and reproduction parts for Chrysler built vehicles from 1914 to present; including Chrysler, Plymouth, Dodge, Dodge Truck, DeSoto, Imperial, Shelby, Fargo, Chrysler Marine, Chrysler Industrial, Simca, Plymouth Cricket, Dodge Colt and Dodge US Army trucks, M880 and older....We stock NOS parts for 2 door cars, 4 door models, convertibles, station wagons, trucks, Chrysler Marine and Chrysler Industrial Engines..
Just 1/2 of one of the warehouses! 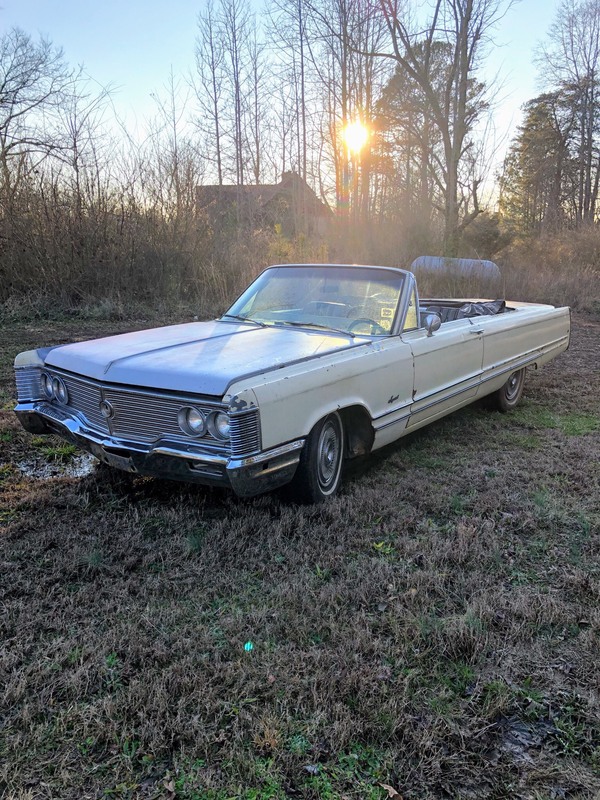 1968 Imperial Convertible for Sale! Click photo for more information. 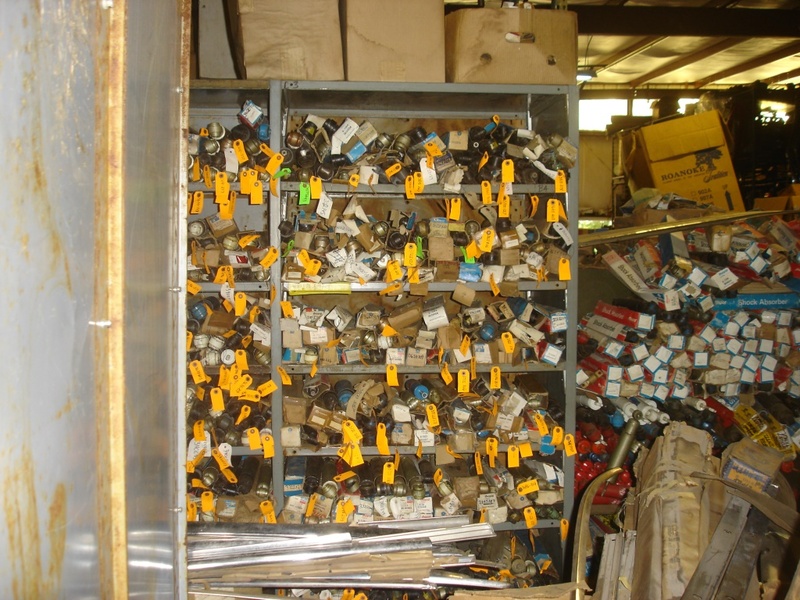 Hundreds of NOS Mopar Shocks, and aftermarket Monroe and Gabriel Shocks! 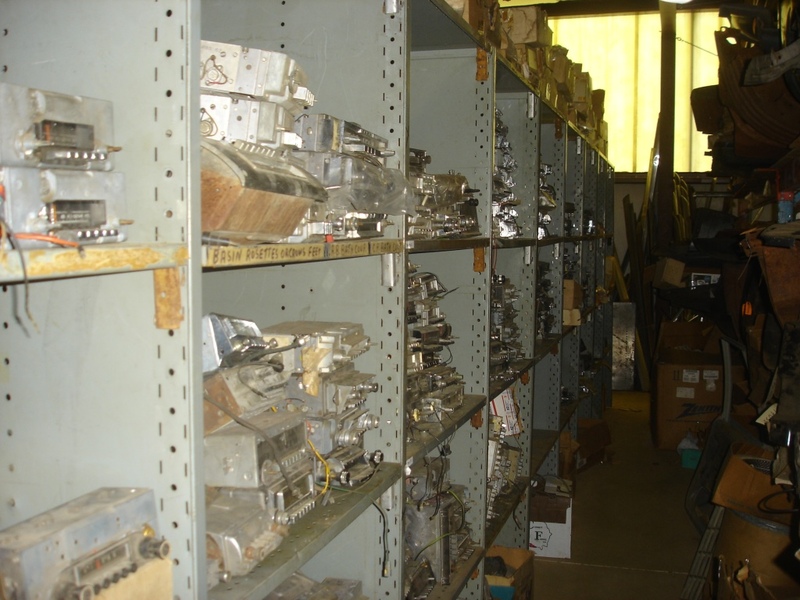 Thousands of NOS Mopar Body Mouldings! 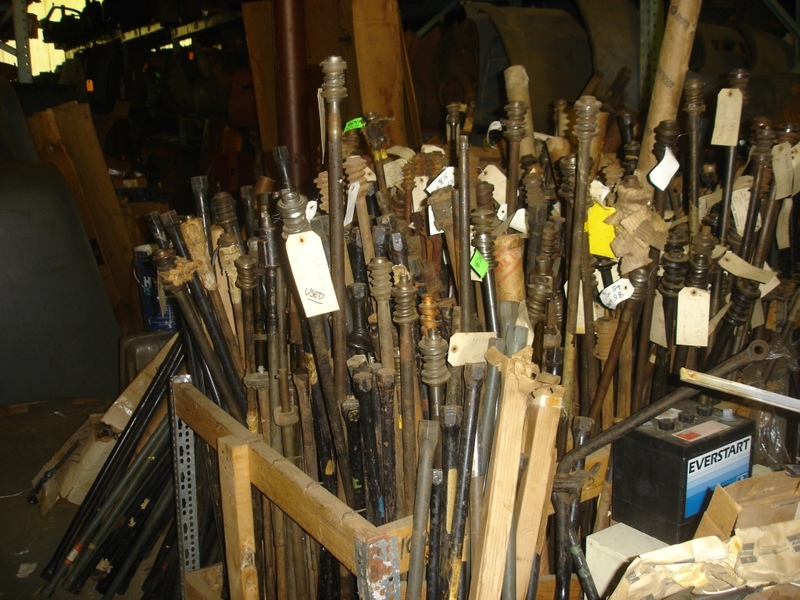 Hundreds of NOS Mopar Torsion Bars! 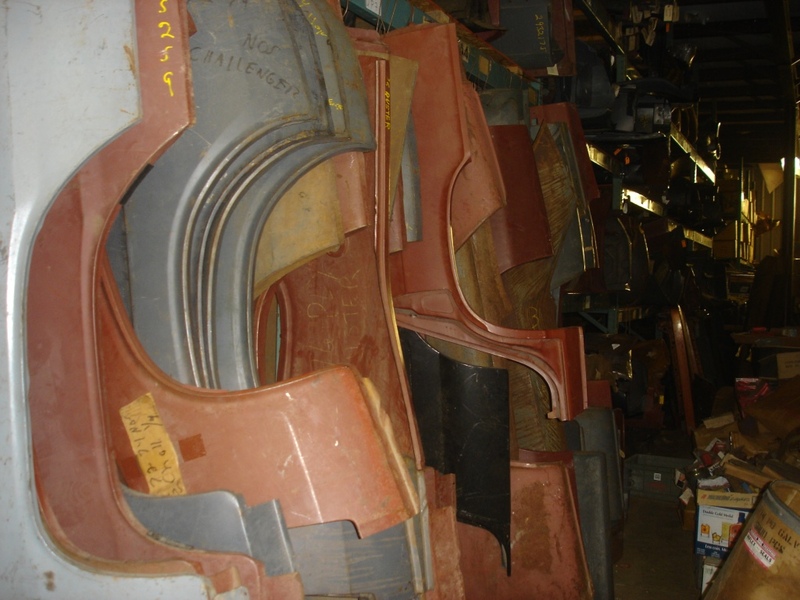 Hundreds of NOS Mopar Wheel Opening Mouldings! 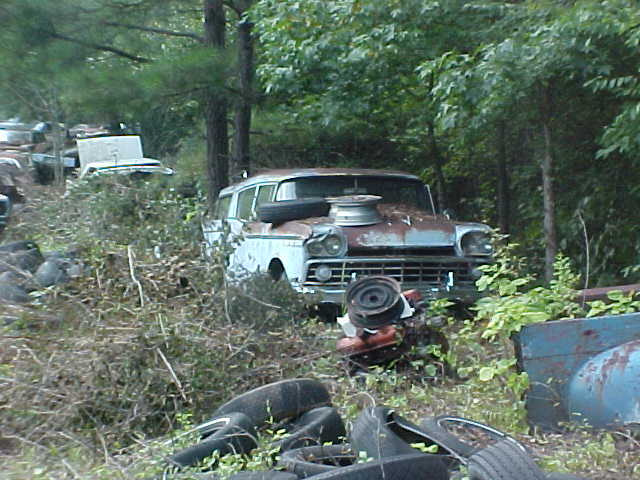 Hundreds of NOS and Used Mopar Radios! 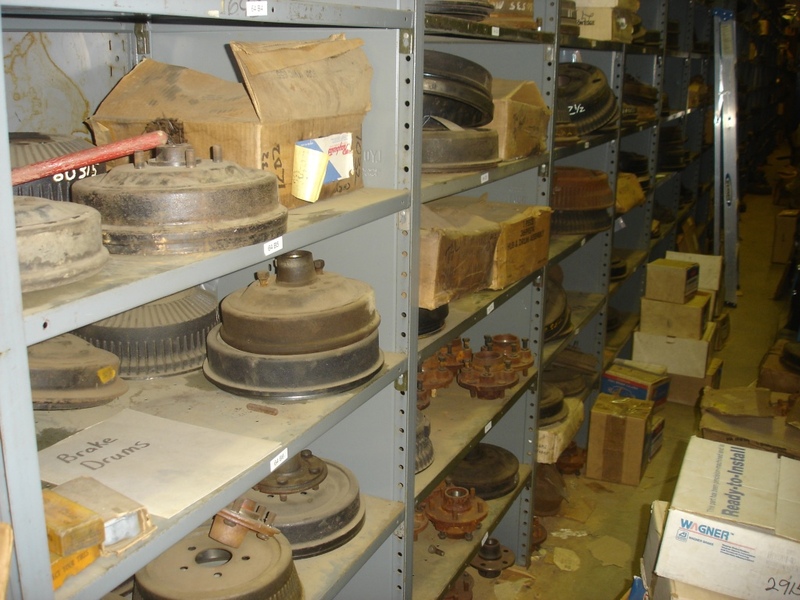 Hundreds of NOS Mopar Brake Drums and Hubs! 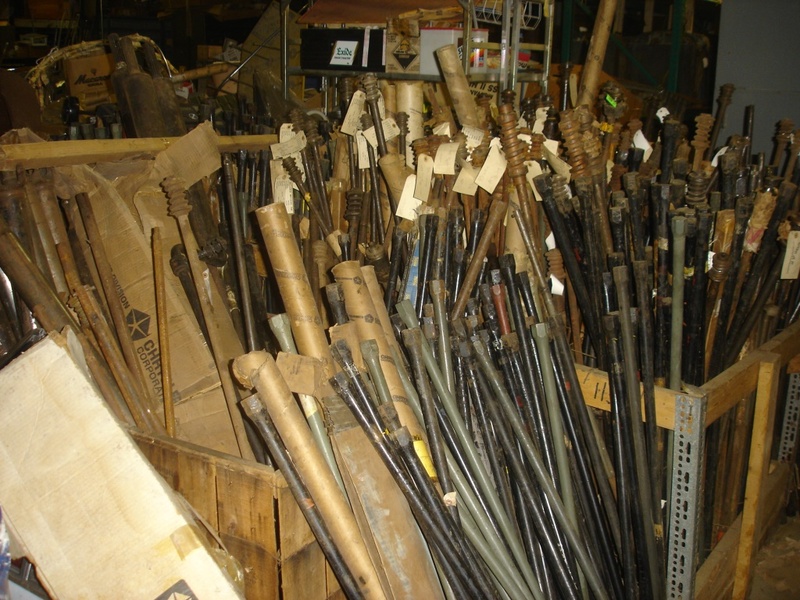 Hundreds of NOS Mopar Steering Shafts! 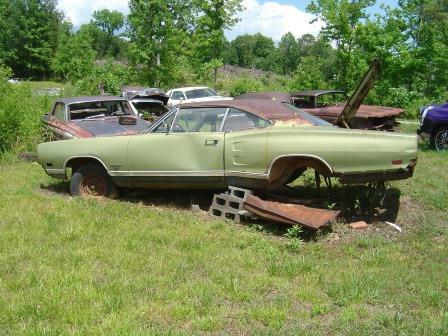 non-Mopar that needs a good home. Make an offer! 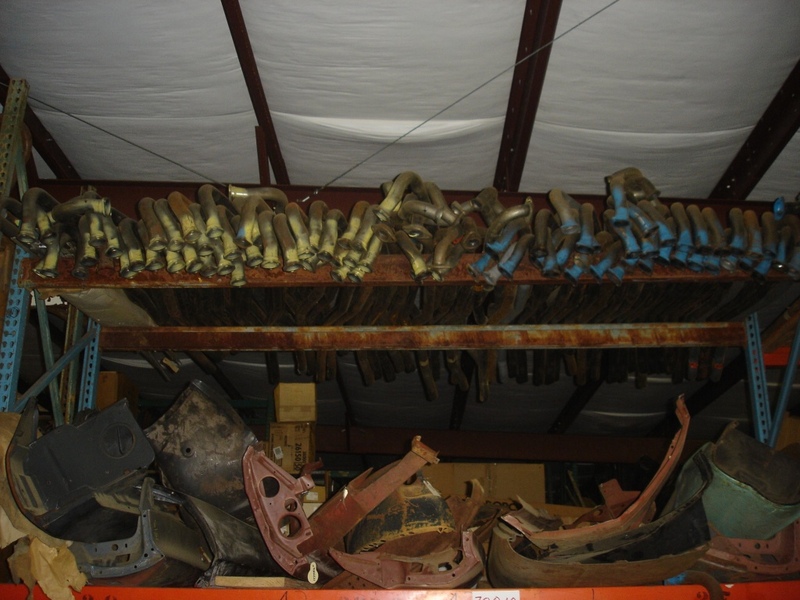 Hundreds of NOS Mopar Sheetmetal items! 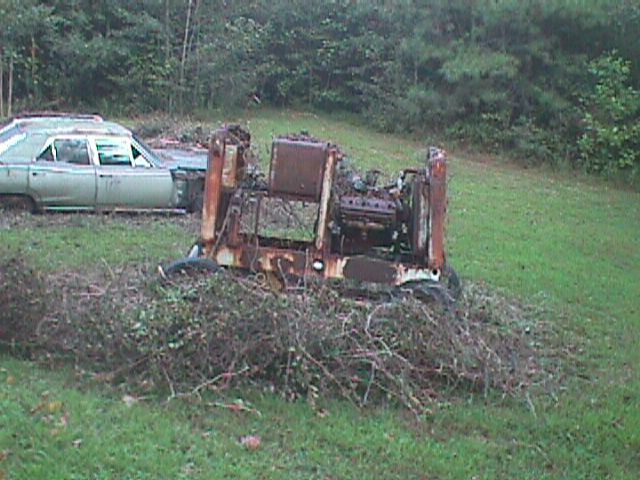 old-style Hemi Generator! Make an offer! 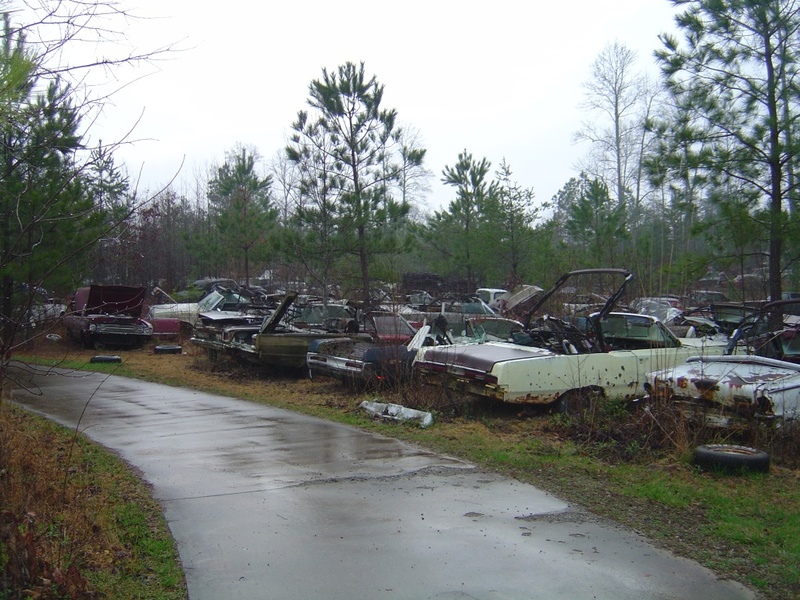 Hundreds of NOS Mopar Quarter Panels! 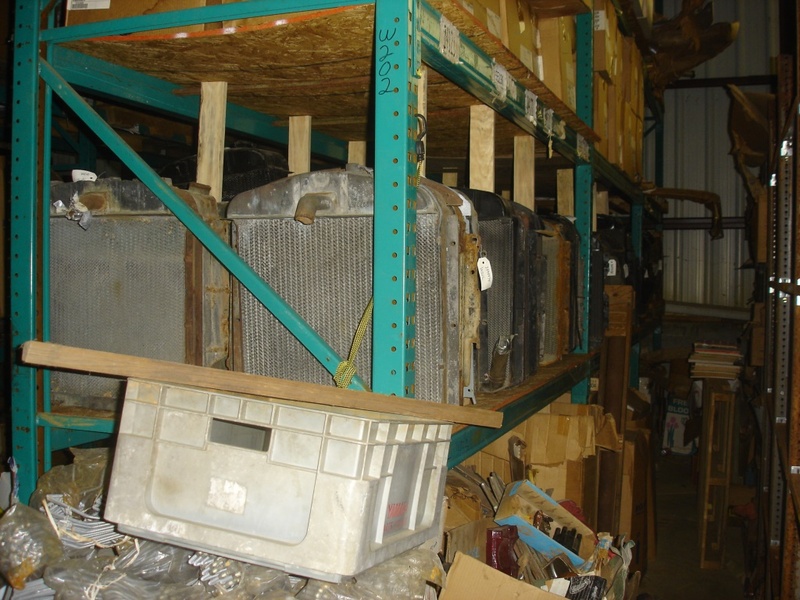 Hundreds of NOS Mopar Radiators! 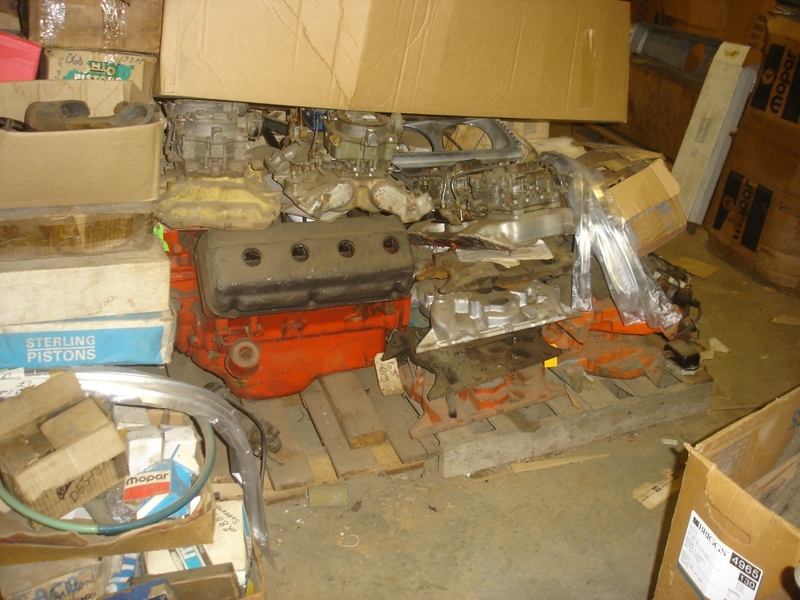 Good selection of Mopar HP Engines and Manifolds! 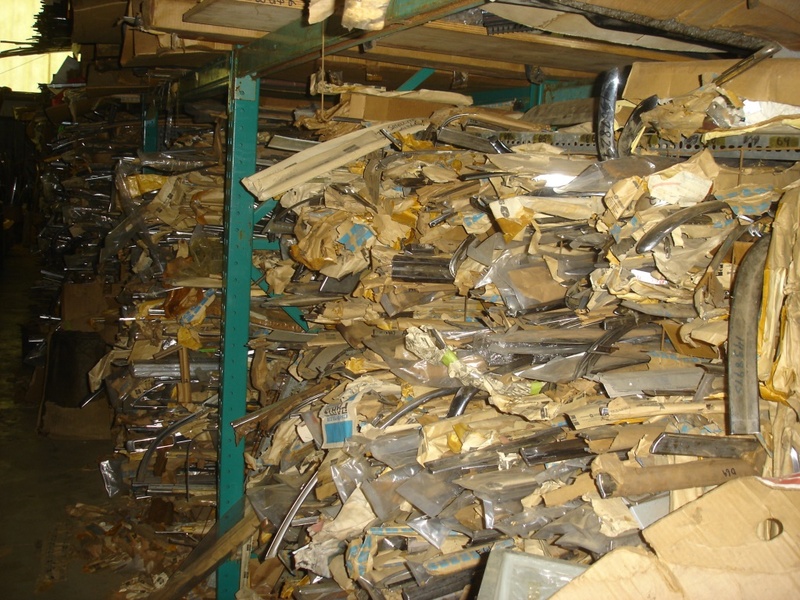 Hundreds of NOS and Used Mopar Rocker Mouldings! 50,000 sq. 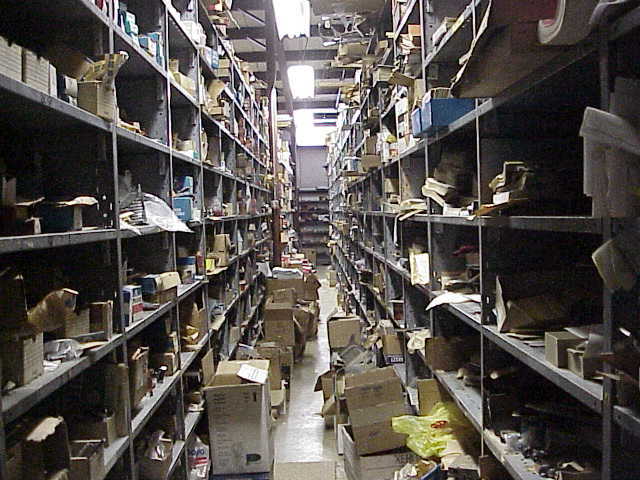 ft. of NOS Mopar parts stacked from Floor to Ceiling! 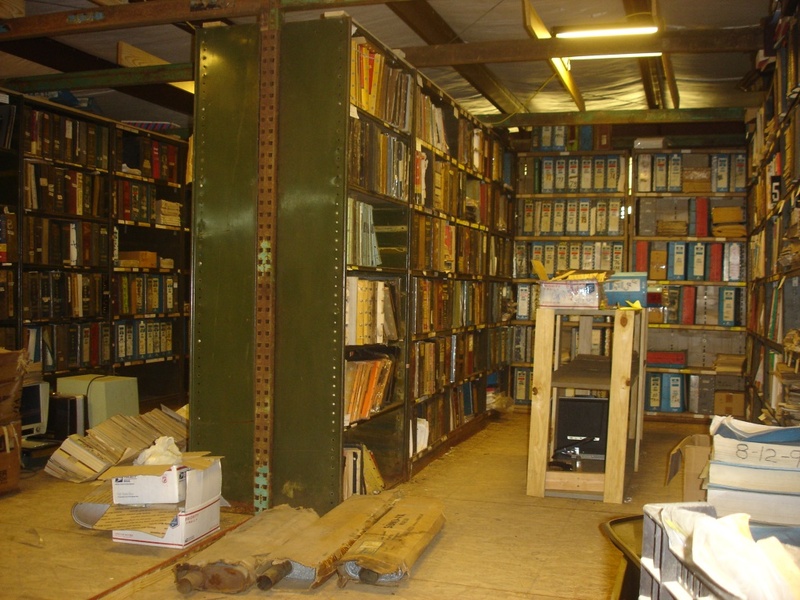 Thousands of Mopar Parts Books, Service Manuals, Brochures, Owner's Manuals, etc..
over 900 Mopar Parts Cars! 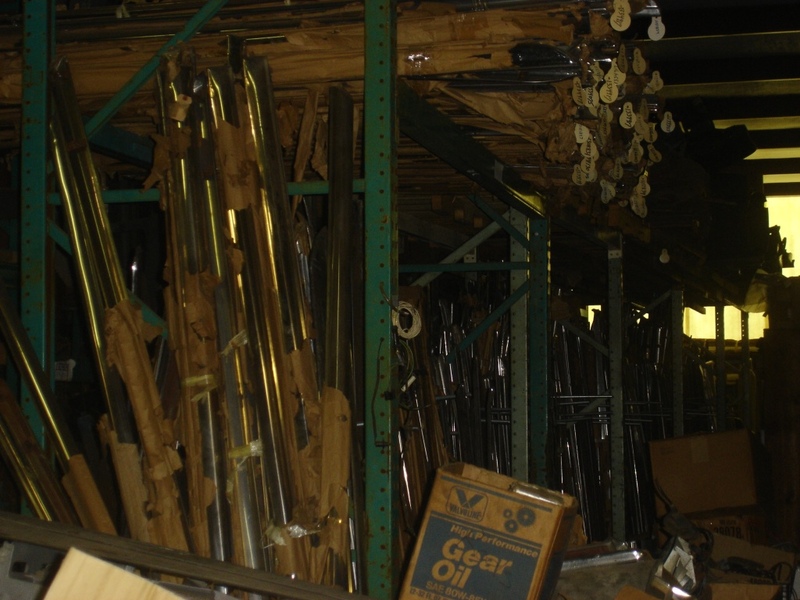 Hundreds of NOS Mopar Exhaust Pipes! 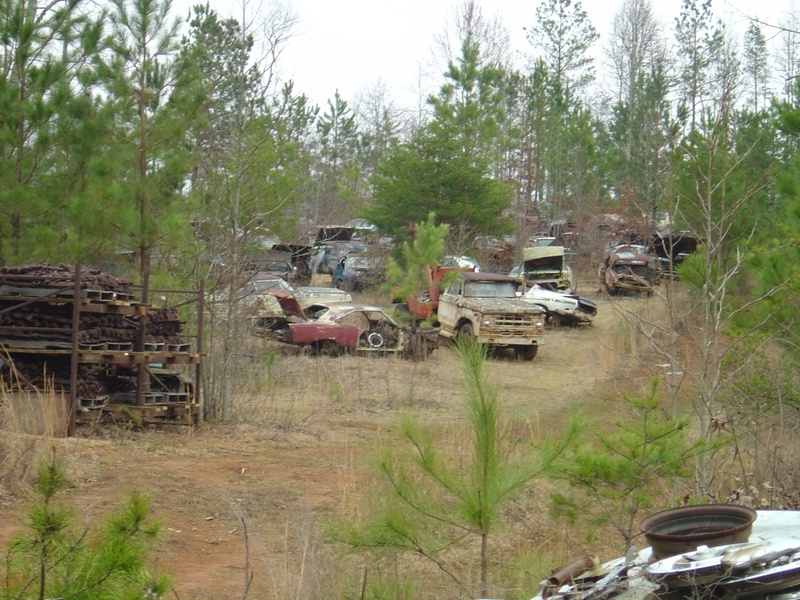 Hundreds of NOS Mopar Fenders! 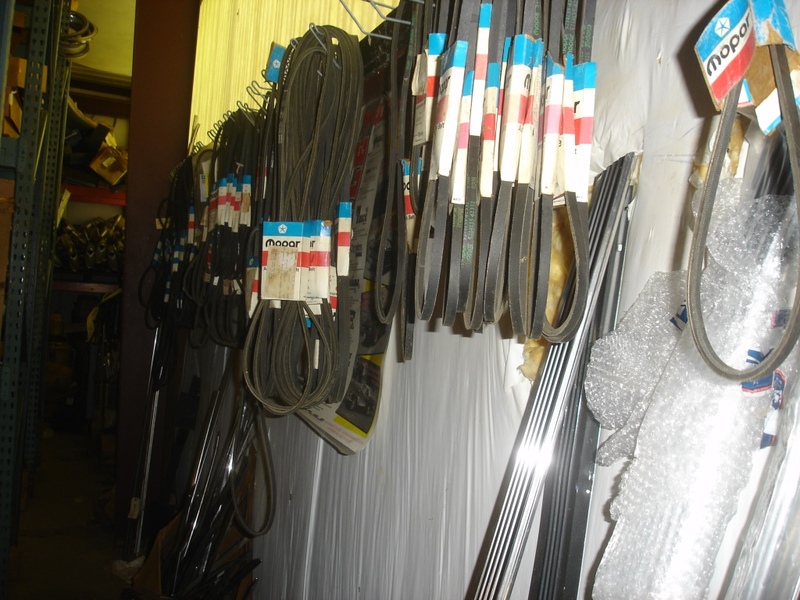 Hundreds of NOS Mopar Belts and Hoses! 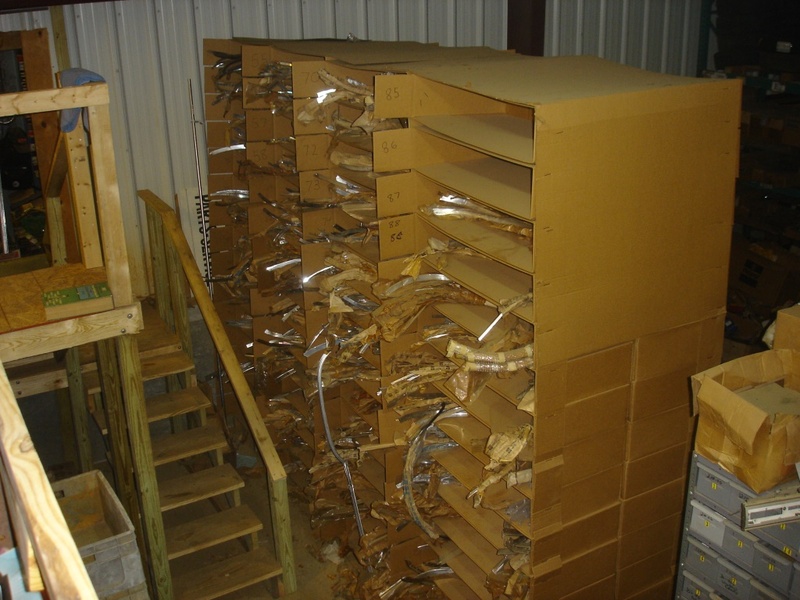 Thousands of not inventoried boxes. New parts are posted daily as we process these parts. This website is NOT a complete listing of parts we have in stock. We are trying to get all parts identified, and put on this website, but it will take years to do this. Thank you for your patience. If you have a parts book, and know the part number you are looking for, use the 'Part Search' link at the top. Most (not all) of our NOS parts are loaded into that search function.